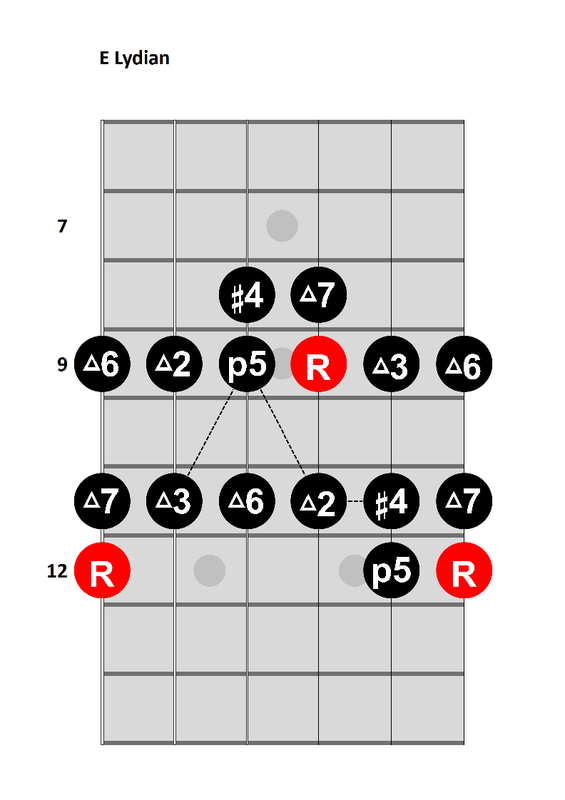 I recently picked this one up from a book of jazz chords. I love the sound of the 4th/11th versus the 5th with the m7 still in there. Only recently have I discovered just how many good chordal options there are to add character to improvised guitar work. 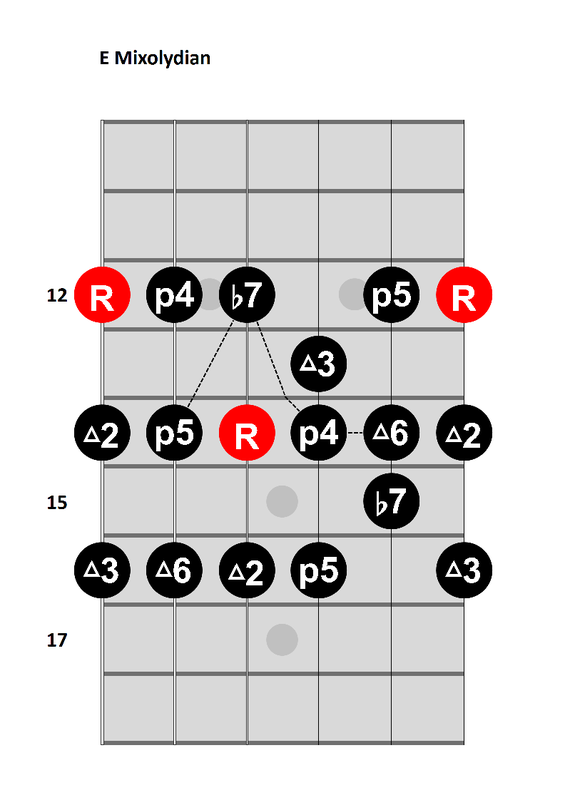 One of the most useful is the m9 chord. 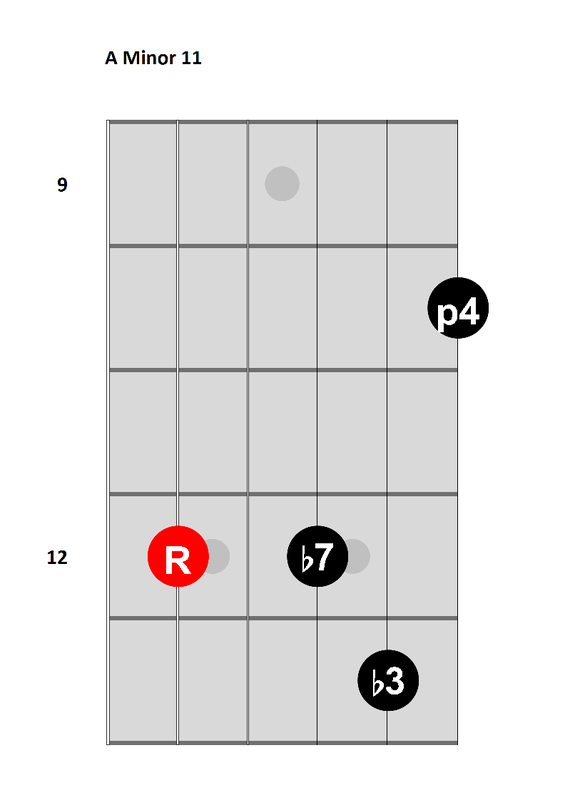 Not only is this a fantastic chord on its own, but the 5th string root shape lives in a number of places in the diatonic scale (in its various flavors) and adds a complex character that varies with the underlying harmony. 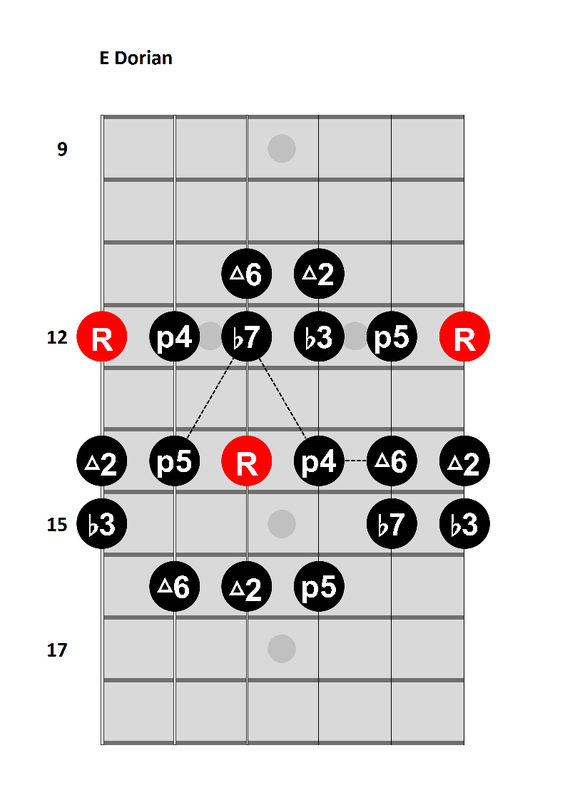 Once you know it’s there in the main Dorian/Lydian, Ionian, and Mixolydian shapes, it becomes a very useful resting point, arpeggiated pattern, or transition between scale shapes. 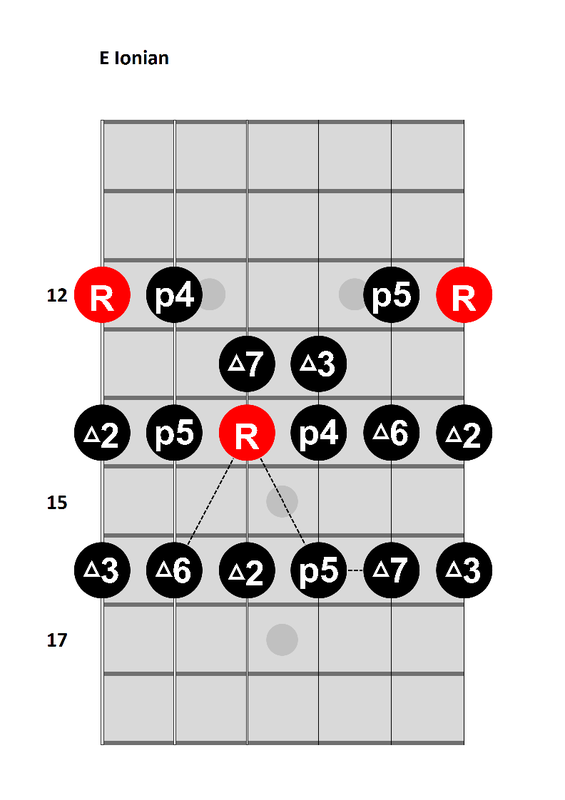 As a chord that shows up twice in the diatonic scale, the m9 provides a harmonically interesting way to move up or down the neck, and it only becomes more useful when you’ve mapped out the 5th-string root shapes across the whole scale. These are comfortable shapes to grab with plenty of harmonic depth to keep things interesting. 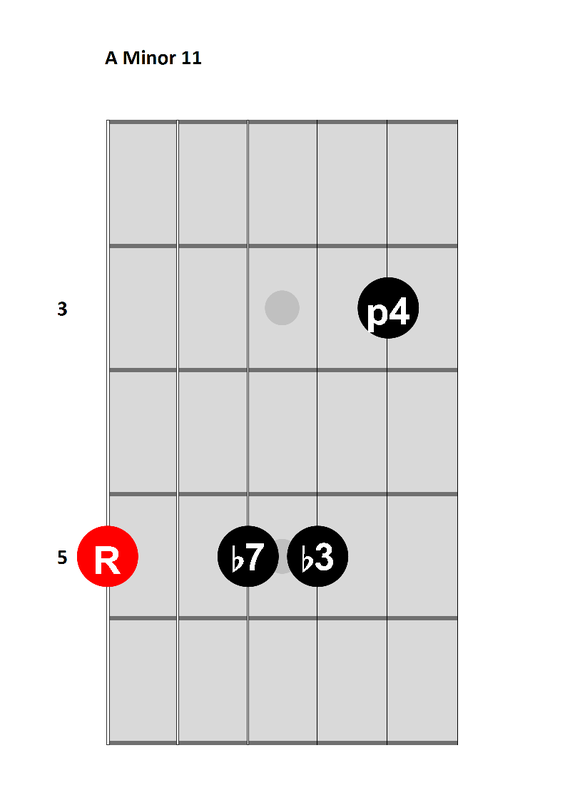 Try working the m9 options below into an improvisation, and try using the same shape in its alternate location in the scale for an entirely different harmonic relationship.